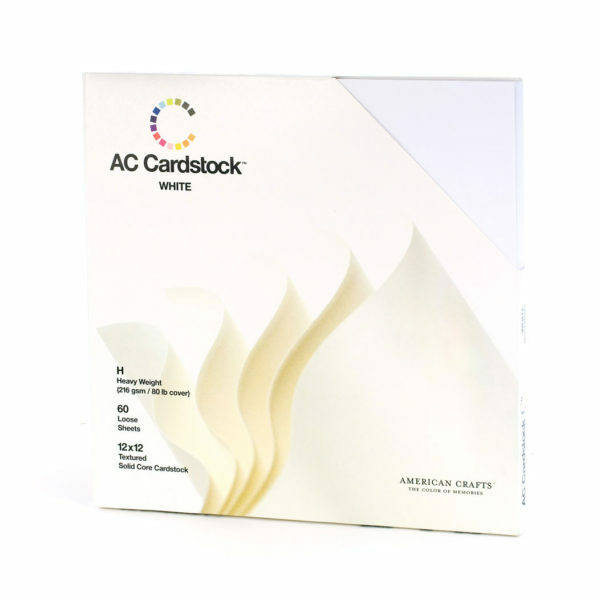 Take projects from start to finish with Bazzill Basics! 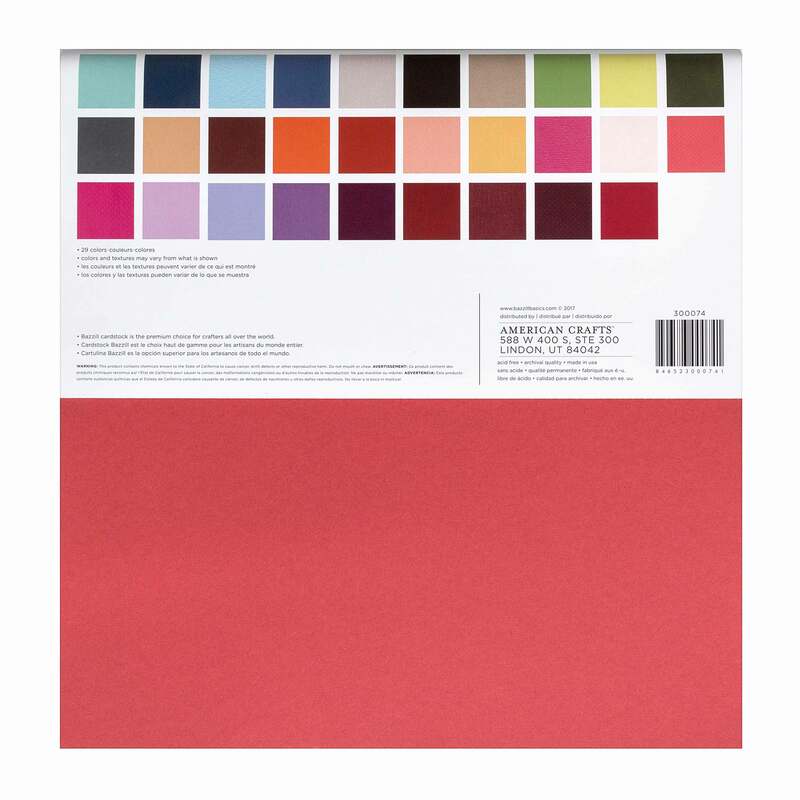 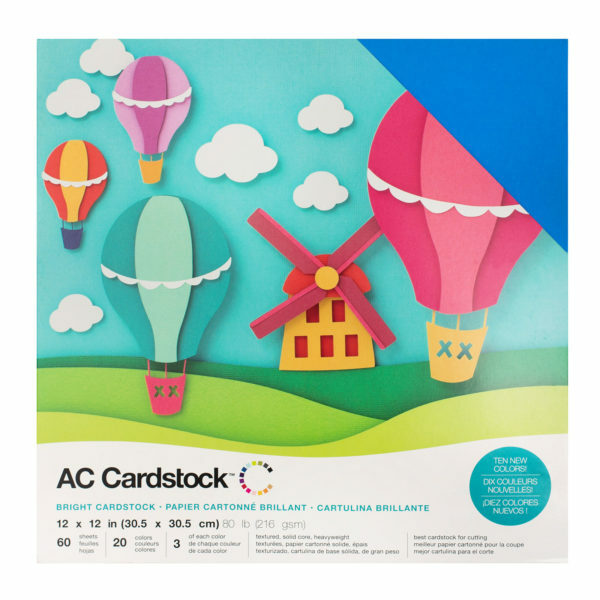 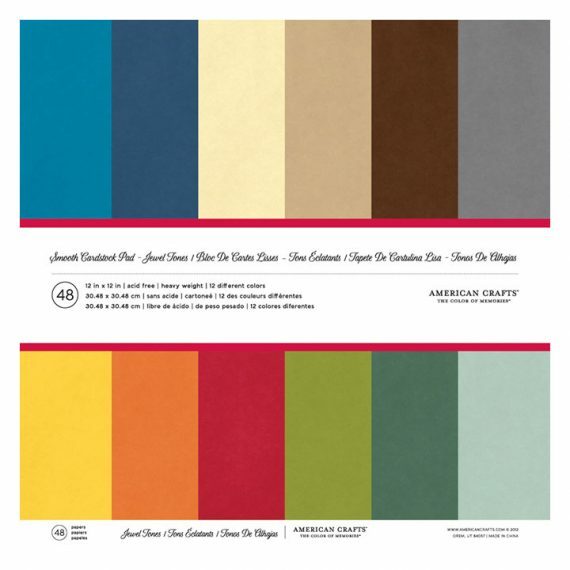 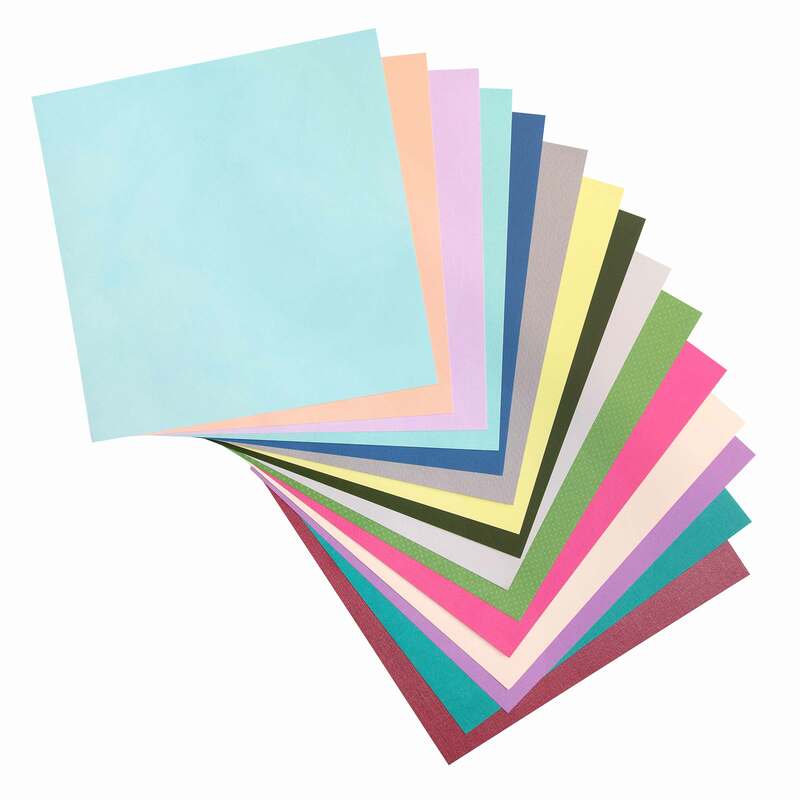 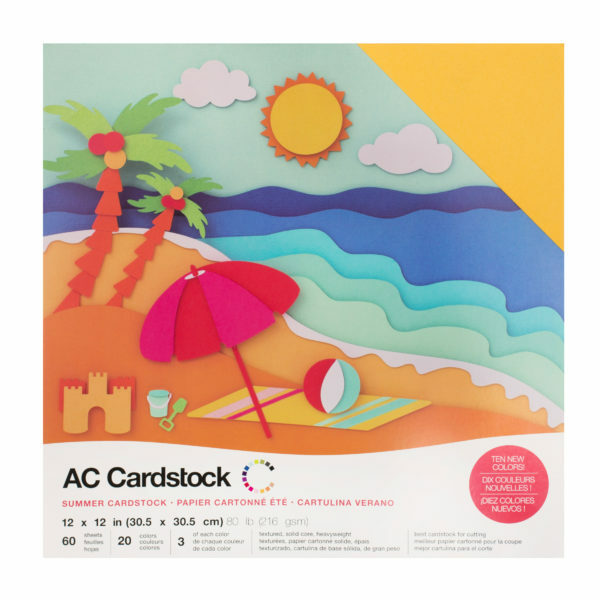 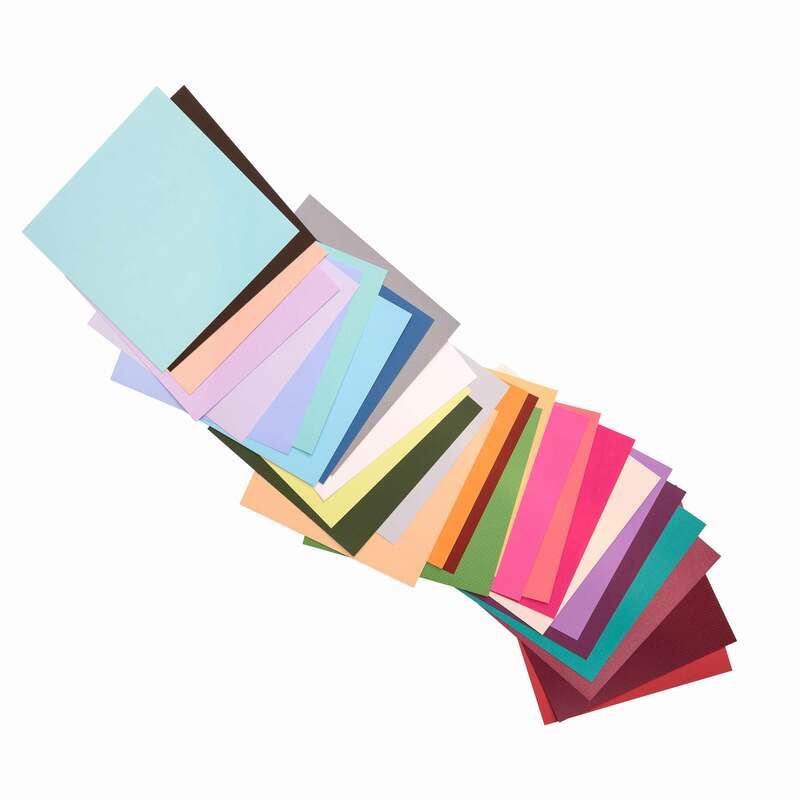 This package includes 100 sheets of cardstock in a variety of bright and beautiful colors. 12×12 inches, acid free, archival quality.